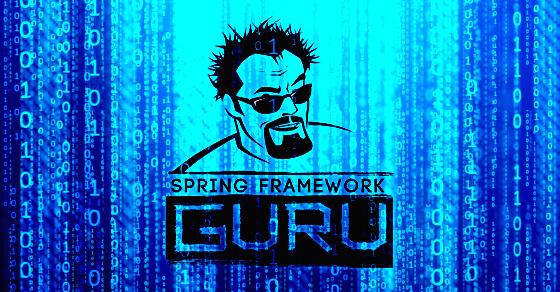 Why Learn the Spring Framework? 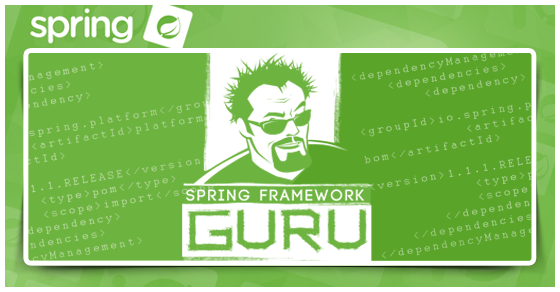 Learning the Spring Framework is no trivial matter. I’m not going to lie to you. There is no path the learn Spring in 21 days. 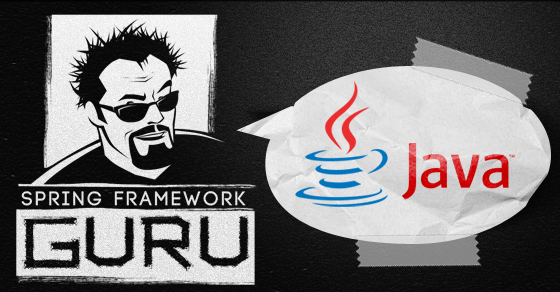 There is a lot to learn with Spring. 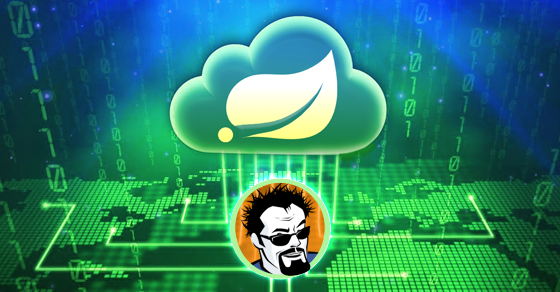 Why should you invest in learning the Spring Framework? 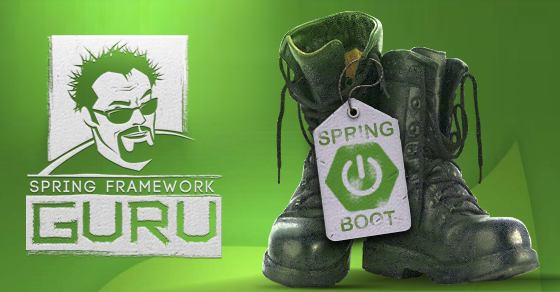 Are You Interested in Learning the Spring Framework? 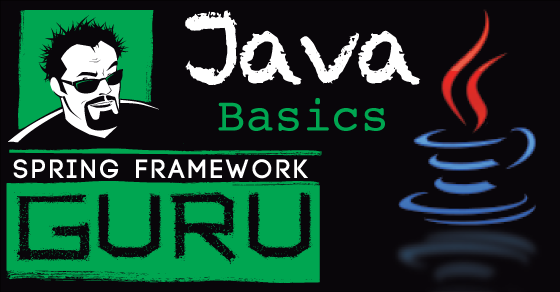 Get started with a free Introduction to Spring eCourse available here.